Potty Training In A Weekend. 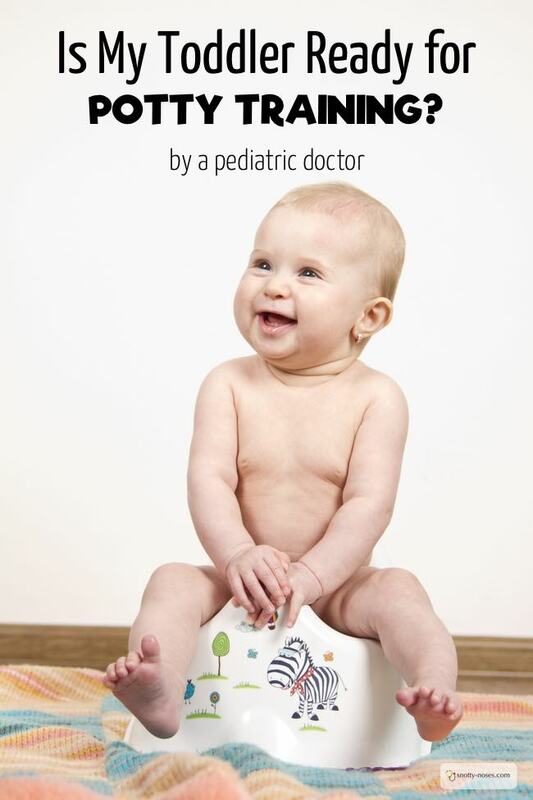 Potty Training is a really exciting time for both children and adults. Especially if you use fabric nappies and are looking forward to less washing! I remember the time I trained my first child. I had very little idea about what I was going to do. How difficult can I be I thought? (Well, not very, but it pays to be prepared.) He had just turned 2 and I went with the idea of letting him run around with no clothes on and teaching him how to use the potty. I took his clothes off and happily jumped into the shower to get dressed. 5 minutes later, I came out and found him sitting in a pile of poo. A great start and a rookie error. Always expect the poo and don’t leave them alone on the first day for even a minute. You need to catch them doing those pee pees and poo poos so that you can teach them where they need to do them. This time, I have twins. Help! The weather has changed, it’s now warm enough to let them run around without any clothes for a day. Plus I have enlisted the help of my friend Becky. Who has written an awesome book, telling me everything I need to know. (She includes staying with them all day. I wish I had read it 6 years ago.) You can check it out here. Step 1. Set a date. Easter holidays. 4 days at home. Go! How old does my child need to be to start potty training? There is no ‘right time’ or ‘right age’ to potty train your children. Around the world, different countries and cultures train their children at different ages, many much younger than is the norm in the Western World. In cultures where they train their children at a very early age, the babies obviously don’t go and sit on the potty and learn to wipe their bottoms. It’s more about the baby learning to signal to their parents that they need to go. Presumably the parents have to help their babies quite frequently as young babies will empty their bladders more frequently than older children. In our western society we don’t expect to be watching our children all the time. Although it is in theory possible, it’s generally not what we mean by ‘toilet training’. What signs signal that my child is ready to be toilet trained? Relaxed (no life changes like the birth of a brother or sister). Understand when they are going to the toilet. Feels uncomfortable when they have soiled diapers. Understands the concept of doing a wee wee or poo poo. Understands the concept of wet. How do I prepare to toilet train my child? 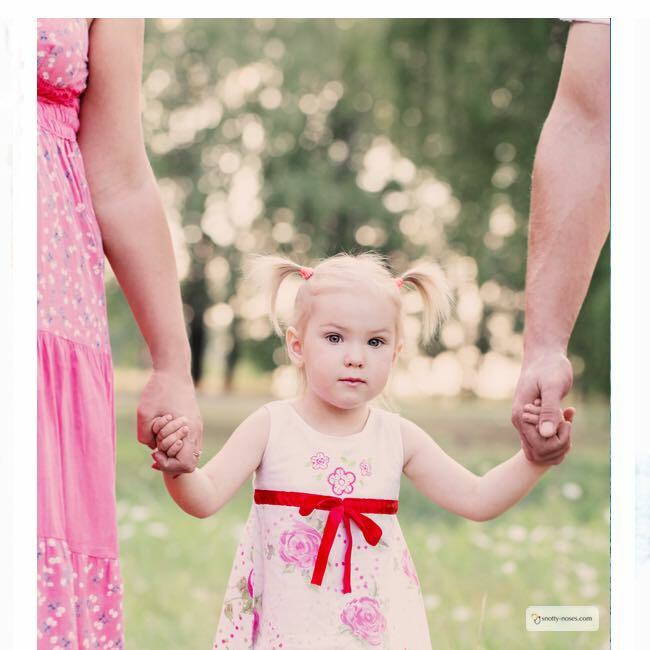 Think about when your child and you are ready. There are different ways to toilet train but if you want to go with the 3 day method you need to stay home for 3 days. As Becky says, pick a date and stick to it. Potty Training in a Weekend by Becky Mansfield. Becky is a mother of 4 and she trained all her children at the age of 2. She knows what she’s up to! Her book is great. It’s short and to the point. Everything you need to read before you embark on the adventure that is Potty Training. Check out Becky’s book here (affiliate link).